Call or come in anytime to schedule a consultation today and our collision center technicians will give you a detailed estimate to ensure you know exactly what needs to be done to fix your vehicle with no hidden or unexpected costs. 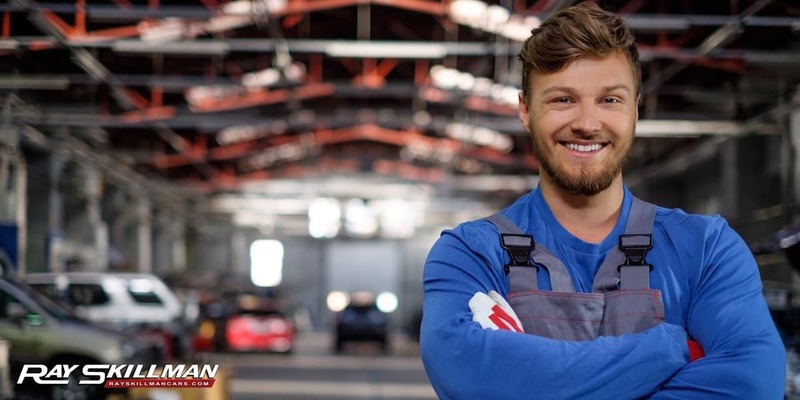 For your convenience, we work with all major insurance companies to ensure your experience with The Ray Skillman Collision Center is as easy as it can be. We’re here to get you back on the road and looking better than ever.